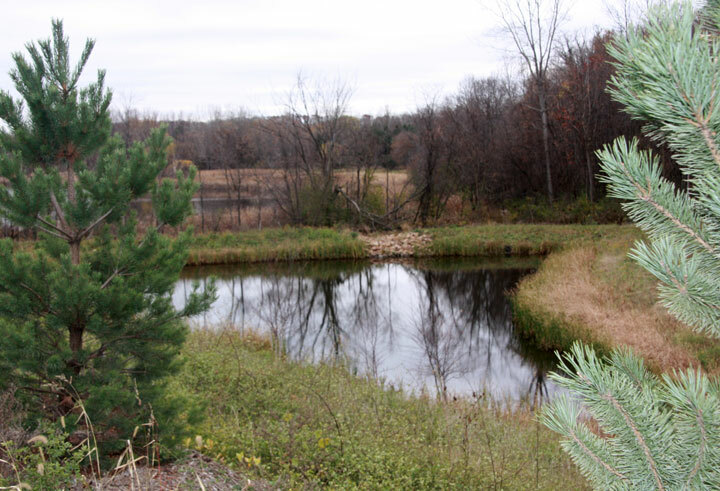 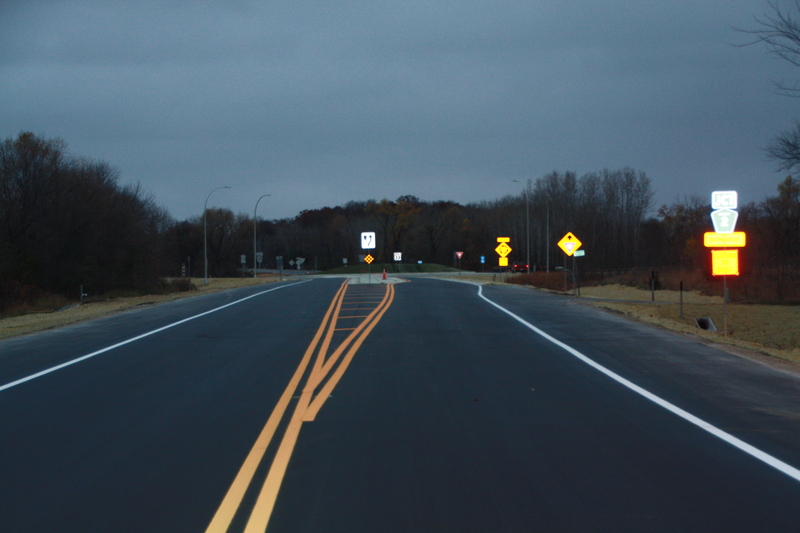 Projects | Eureka Construction, Inc.
Reconstruction of TH 101 between CSAH 14 (Pioneer Trail) and CSAH 61 (Flying Cloud Drive) included improvements to topography, existing poor sight distances, blind intersections, and limited right-of-ways. 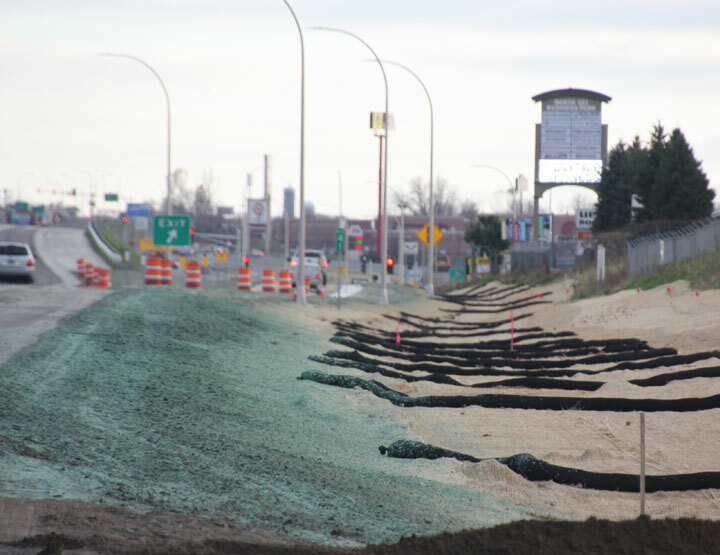 This involved realigning and reconstructing 1.2 miles of TH 101 from a two-lane undivided roadway to a four-lane divided roadway with turn lanes at key intersections. 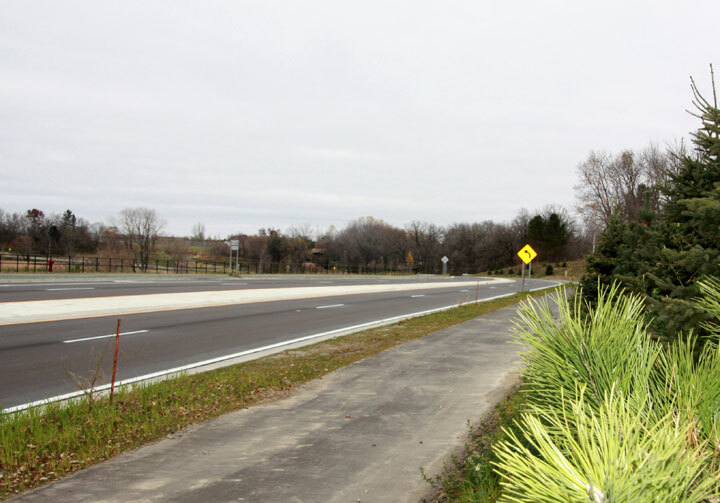 A paved multi-use trail was constructed on both sides of TH 101 in addition to roadway improvements. 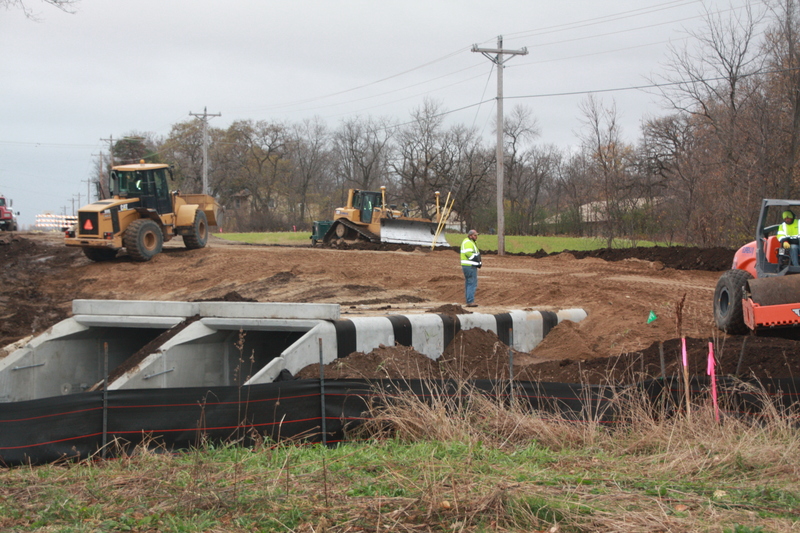 Construction of a grade separated interchange at the intersection of TH 101 and CSAH 144 one mile north of TH 94 in the City of Rogers. 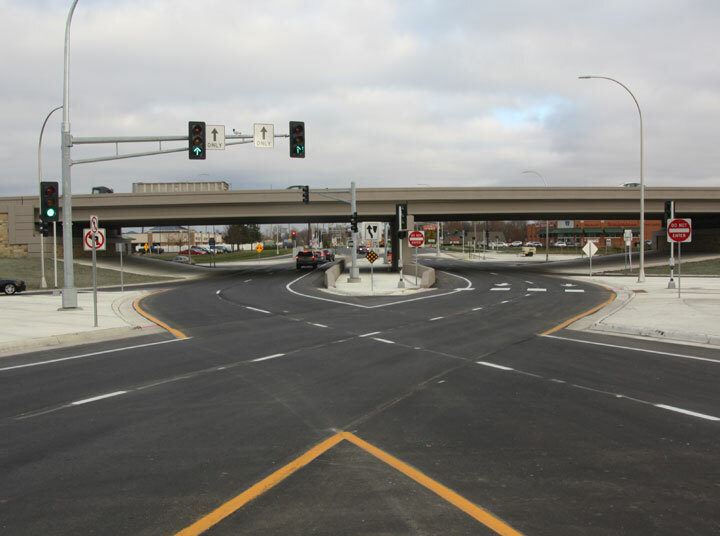 The unique diverging diamond interchange (DDI) eliminated hard left turns therefore improving traffic flow and traffic safety at the intersection. 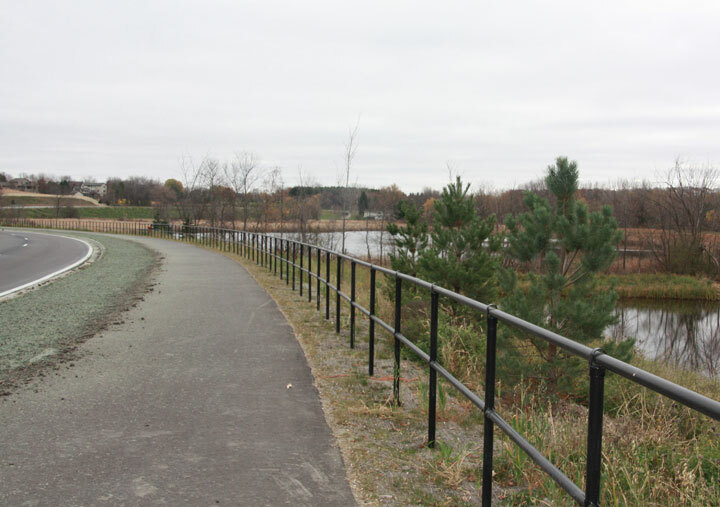 The project also included pedestrian trails on both sides of CSAH 144 between local roadways and Rogers Middle School. 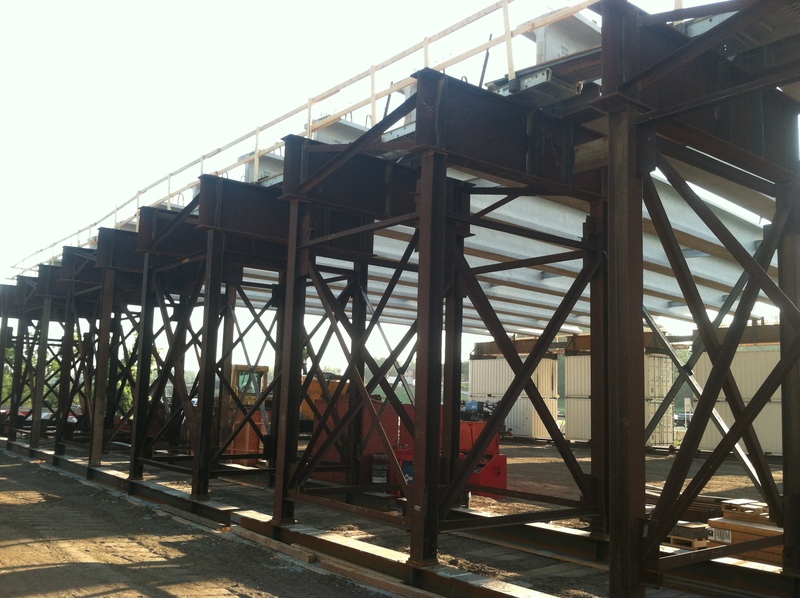 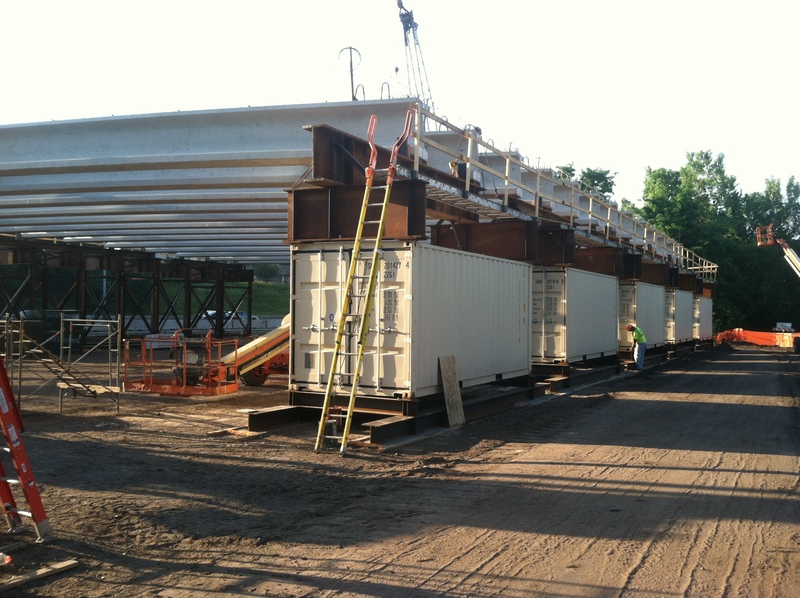 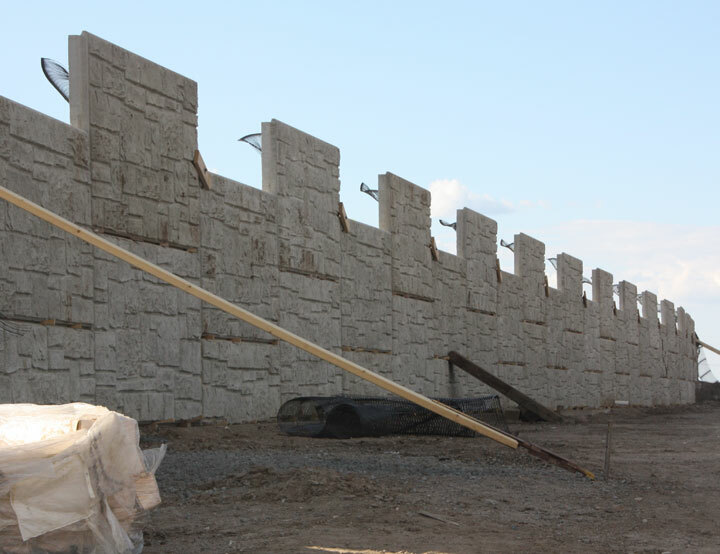 This method was instrumental to the project as it reduced the length of closure time on Maryland Ave by approximately 60 days, as well as allowed traffic to continue on Interstate 35E without lengthy closures. 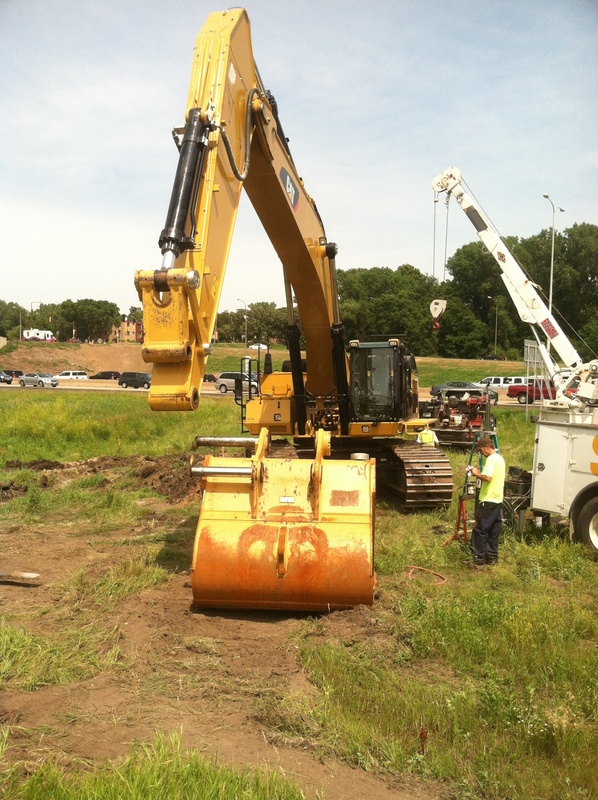 Other improvements included drainage, pedestrian tunnel, storm sewer improvements, and relocation of water main. 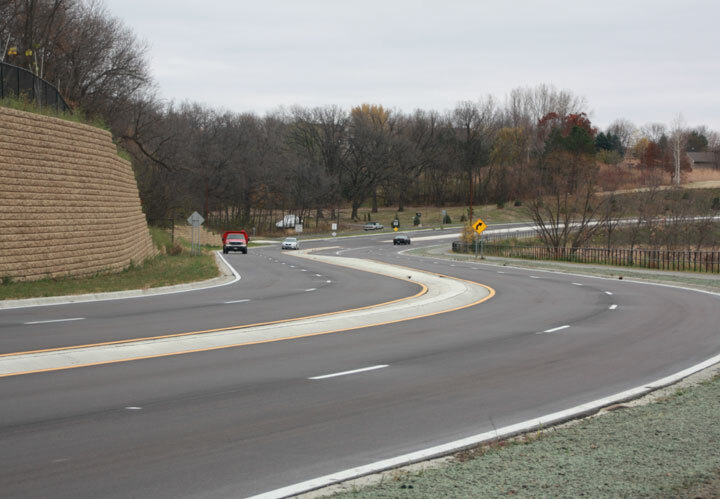 Construction of a roundabout at CSAH 9 and CR 2 (Deuce Road) improved intersection safety and operations and will significantly lessen the occurrence and severity of crashes. 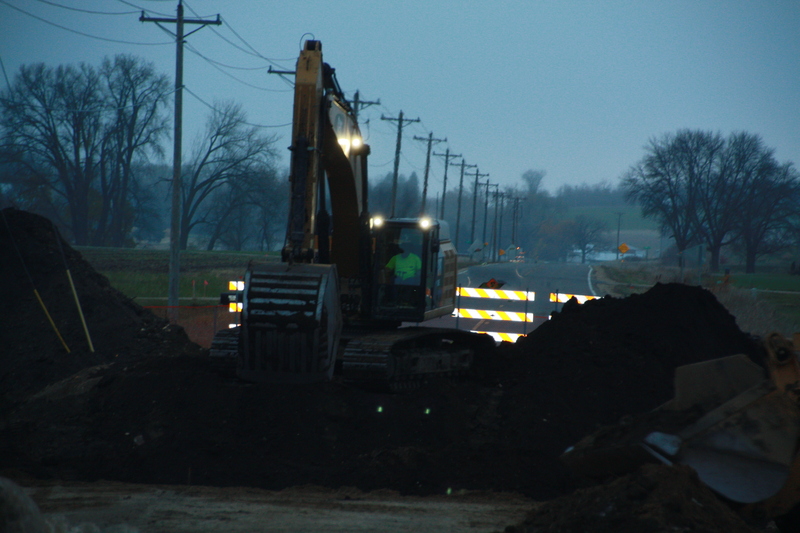 Additionally, five miles of two-lane County Road 9 (Dodd Blvd) was reconstructed. 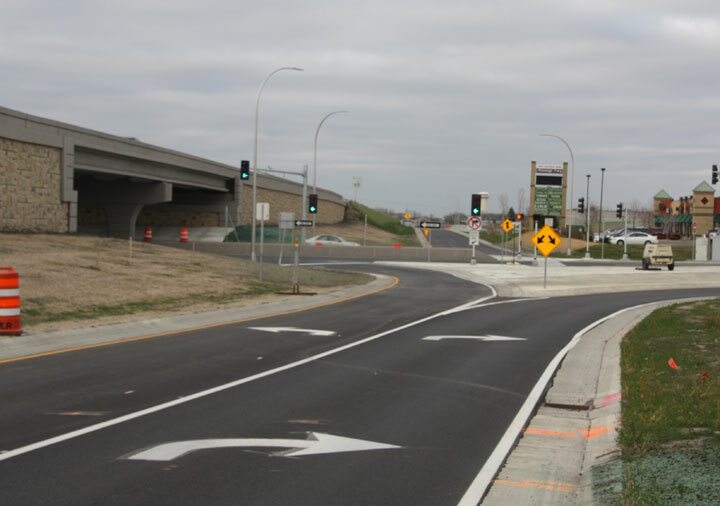 Many safety improvements were made by widening of the road in several areas, adding turn lanes and bypass lanes at intersections, and paving of shoulders. 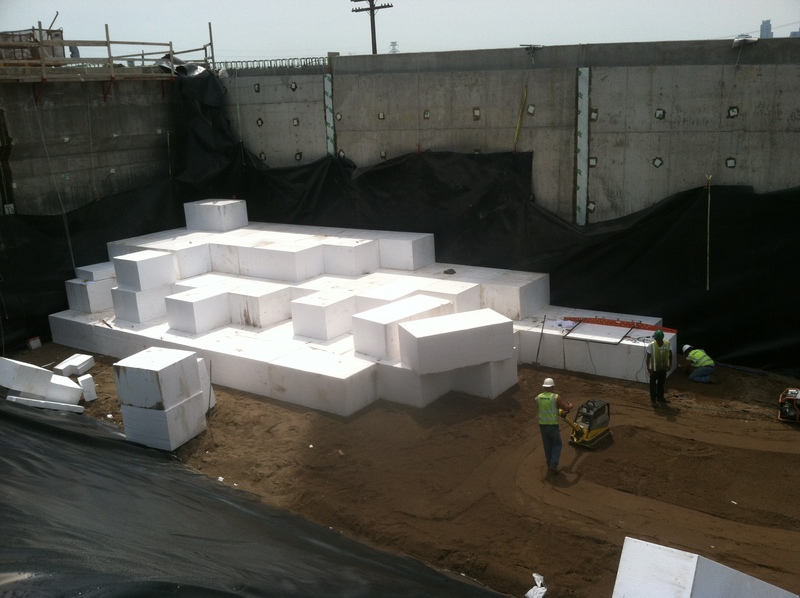 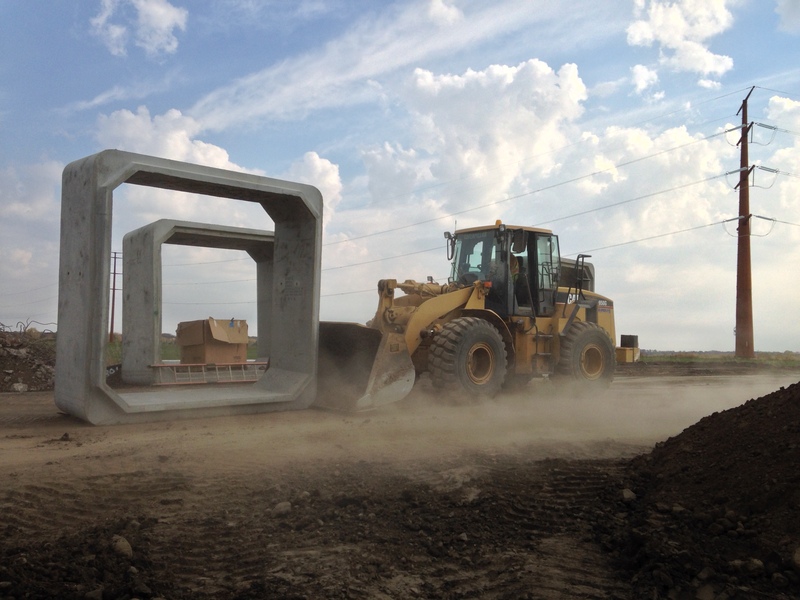 Drainage improvements were also make by the installing several box culverts.